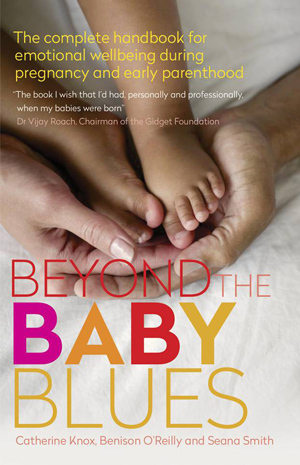 The complete handbook for emotional wellbeing during pregnancy and early parenthood. 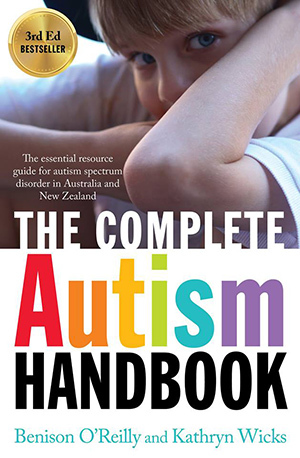 The essential resource guide for autism spectrum disorder in Australia and New Zealand. 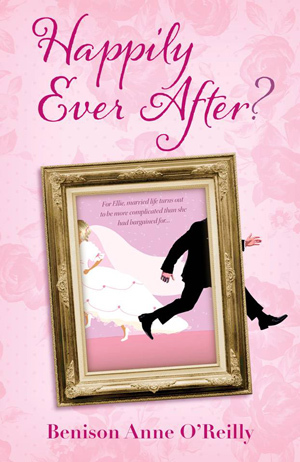 What happens after the happily ever after…? Bridget Jones has grown up. Copyright © 2019 Benison O'Reilly. All Rights Reserved.